• 350–400 photographs taken by some of the world’s most famous photographers, including Steve McCurry, Michael Yamashita and James Nachtwey. • Aerial photography by Yann Arthus-Bertrand, renowned for his world-wide bestseller, Earth From Above. • Complete coverage of all aspects of Thai society, culture, arts, current events, landscapes and more. insightful captions and introductory text. In December 2007, His Majesty King Bhumibol Adulyadej, Rama IX, will celebrate his 80th birthday. This event, significant both for His Majesty and for the people of Thailand, will be marked by the publication of Thailand: 9 Days in the Kingdom. 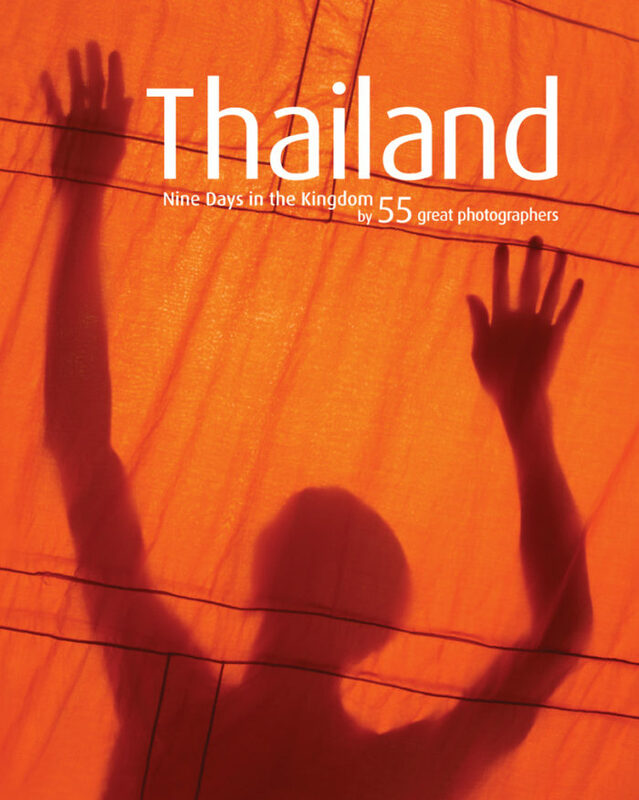 This stunning, pictorial volume will showcase the work of 55 international and Thai photographers, who met in the kingdom in January 2007 for a week of photography all over the country. A unique set of talents was assembled, including photojournalists, high-tech photographers, wild life and undersea photographers, aerial photographers, landscape photographers, portraitists and specialists in a variety of techniques and styles. Each photographer was given a carefully selected assignment to match his/her talents and the editorial needs of the book. 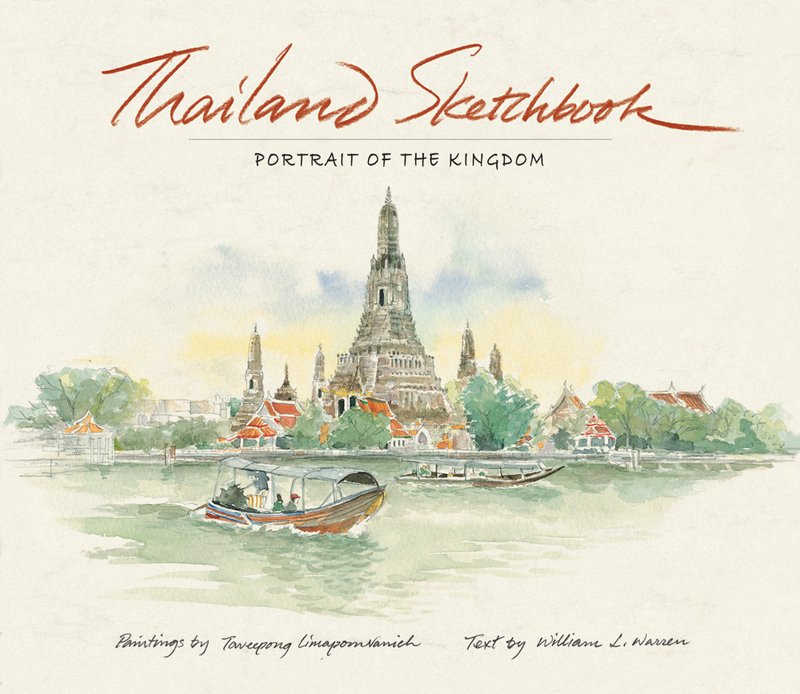 They captured every aspect of Thai life, commerce, industrial development and culture at this moment in its history, to create a unique photographic record of the nation. 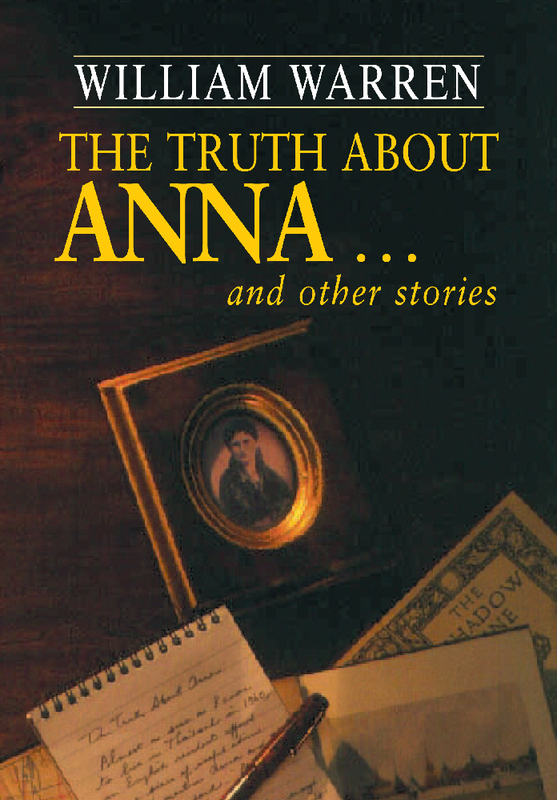 By the time the shoot was finished, they had delivered to the publisher over 80,000 digital images; and several thousand photos taken on film had been sent for processing. Thailand: 9 Days in the Kingdom will showcase the best of these endeavours. 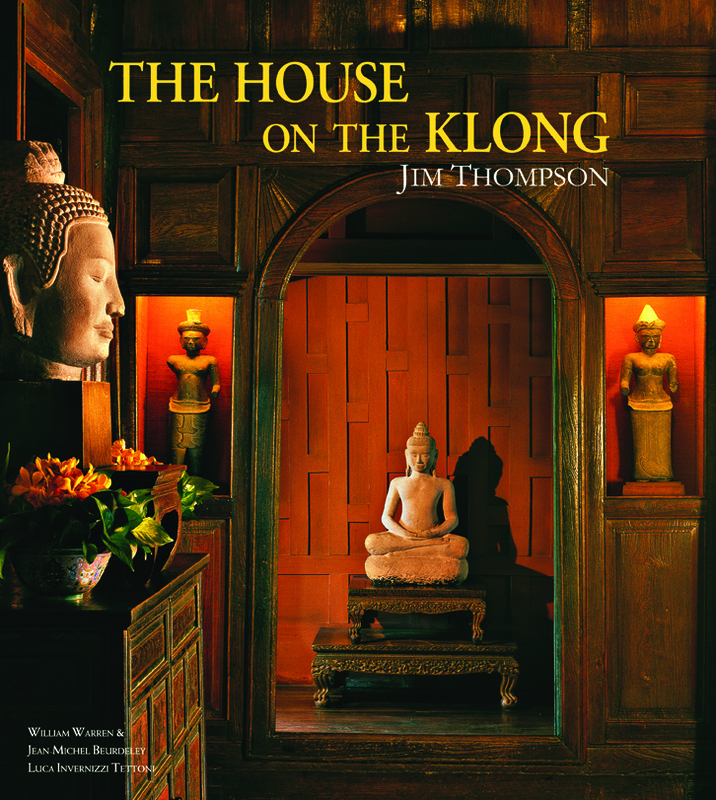 William Warren is an authority on Jim Thompson, and has written Jim Thompson: The Unsolved Mystery, about Jim Thompson’s disappearance in the Cameron Highlands of Malaysia in 1967 and Jim Thompson: House on the Klong, an illustrated book which brings readers on a tour through the uniquely furnished and decorated house which Jim Thompson left behind in Bangkok. Warren succumbed to the allure of Thailand on his first visit and has lived here for over 40 years. 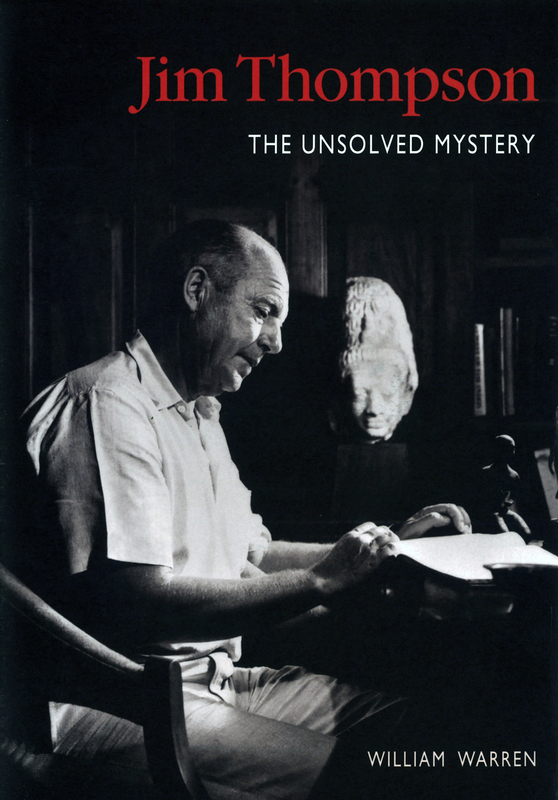 His writings on Asia, and Thailand in particular, have entertained and informed readers all over the world.